Award winning Principals Brian Hastie and Mathew Dapiran are well known Narooma local identities having sold hundreds of properties in the area. They have a reputation for their honest, caring approach to clients. Their aim is to make buying, selling and renting as stress free as possible. 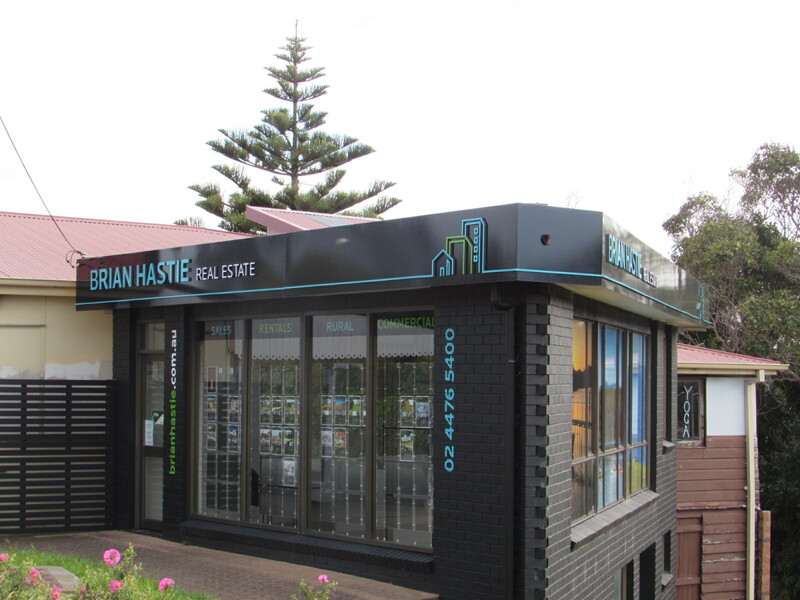 Brian Hastie Real Estate service the Far South Coast from Moruya all the way down to Cobargo. We handle the sale and management of Residential, Rural and Commercial properties.Brian Hastie is the most experienced Real Estate Agent in the Narooma area. He has over 30 years industry experience under his belt. He has the best local knowledge and expert negotiation skills to achieve the best price possible.